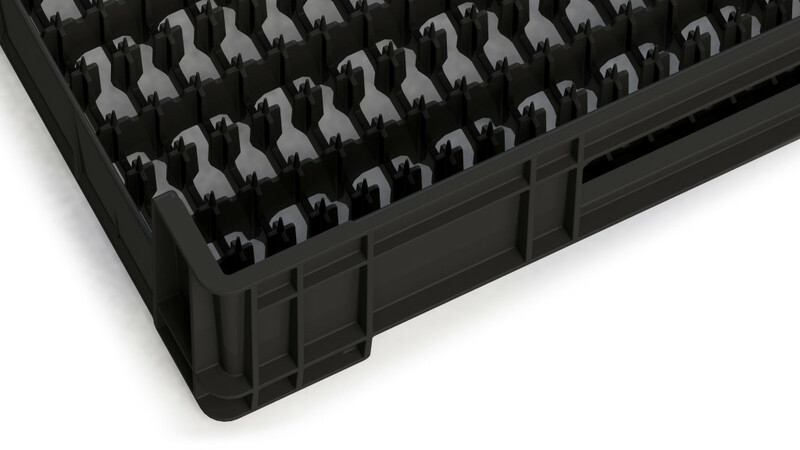 The Aqua-Tray is designed for the water cultivation of bulbs in still water or an ebb and flood system, and was developed in partnership with growers. The product was to meet the following requirements: sturdy, no leaking problems, no puncture injury to the bulb, sufficient space for roots to grow without pulling up other plants while picking. Furthermore, the product was to help avoid the labour-intensive tipping process involved in refreshing the water in the cells. 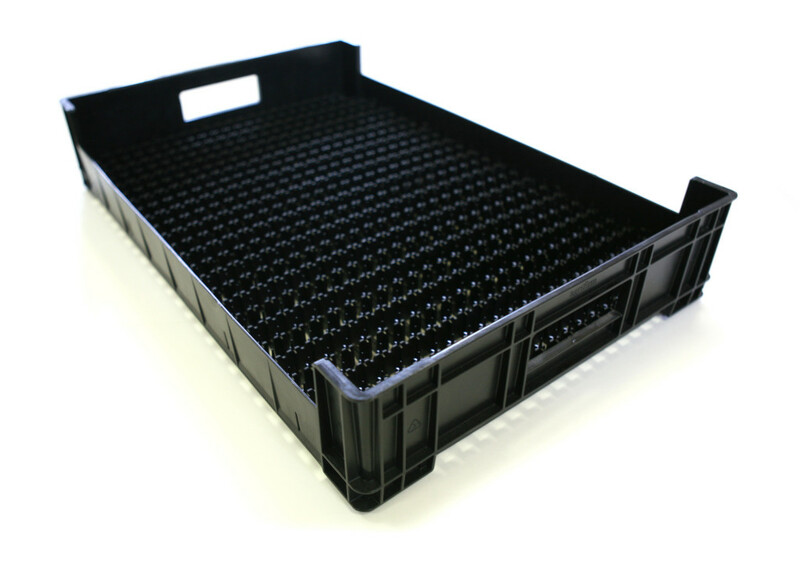 The tray meets these requirements and furthermore is equipped with a handy bridging system that prevents the roots from getting entangled.